One of the best things about a major university is the access to resources and special events on campus. Having attending a small liberal arts university for my undergraduate degree, I am constantly amazed by the offerings provided to UT students on any given day. 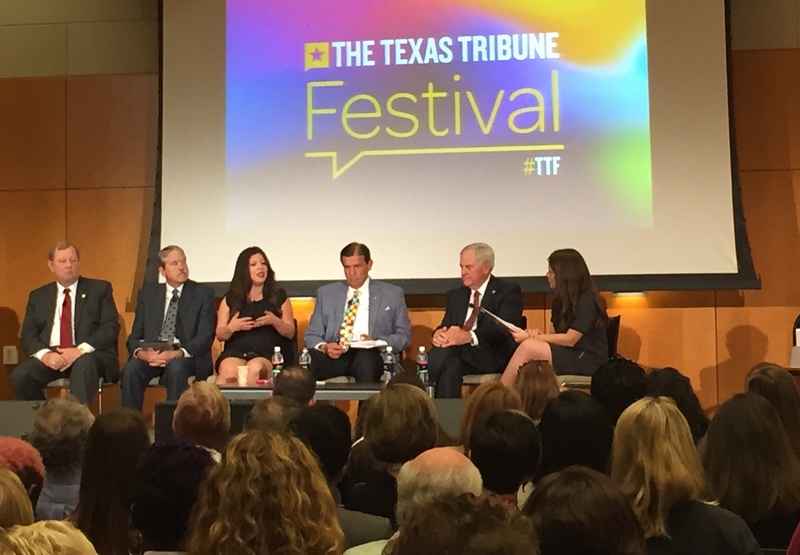 As I have alluded in the past, one of my passions is politics (especially Texas politics), which is why I was very excited to attend the Texas Tribune Festival on campus. 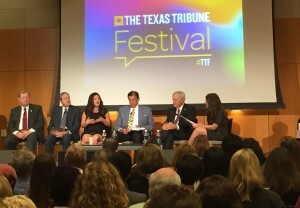 The Texas Tribune Festival is a three-day conference with over 50 sessions and panels that all feature prominent local, state, and national politicians. In other words, it is my dream come true. Students are offered tickets for $50 each or you can volunteer for four hours during the weekend and attend the rest of the conference for free. I chose to volunteer on Saturday morning, and also managed to squeeze in a few panels. 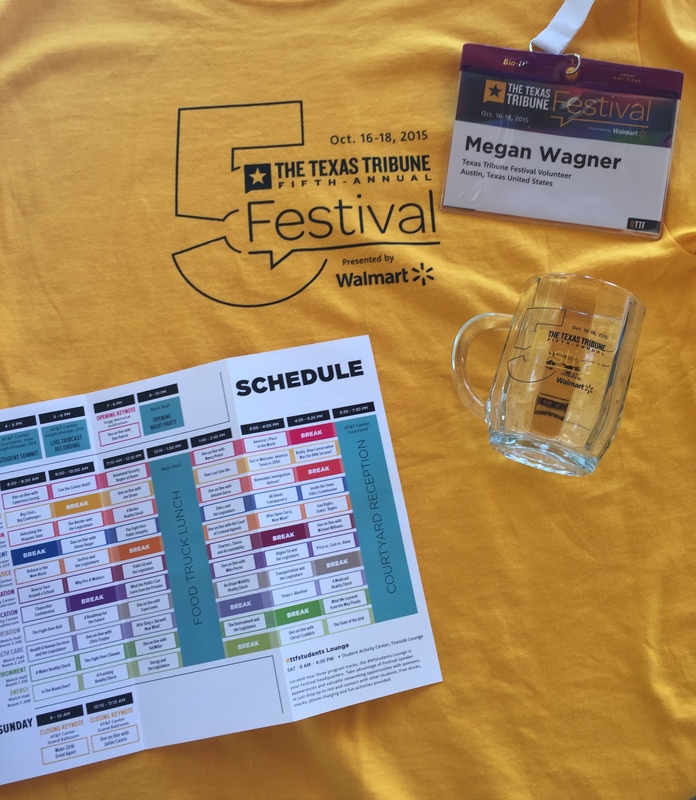 It was my undergraduate university’s homecoming this past weekend, so I split my time, but I would have gladly spent all Saturday at the festival. My favorite panel I was able to see was a One-on-One with the Texas State Comptroller of Public Accounts, Glenn Hegar. It was very enlightening to learn all about the position of comptroller and an awesome intersection between my interests in politics and accounting. He spoke on Texas’ current tax policies, the Rainy Day fund, and how the state plans to cope with the current decline in oil prices. I really enjoy all of my MPA classes, but politics is one of my favorite things to follow, so it was great to be able to partake in the offerings UT has available outside of my program. If you are interested in finding out more about the Texas Tribune Festival, you can check out the website here. The Texas Tribune has also posted videos or audio of most of the sessions, including the keynote with Julián Castro, on its site.